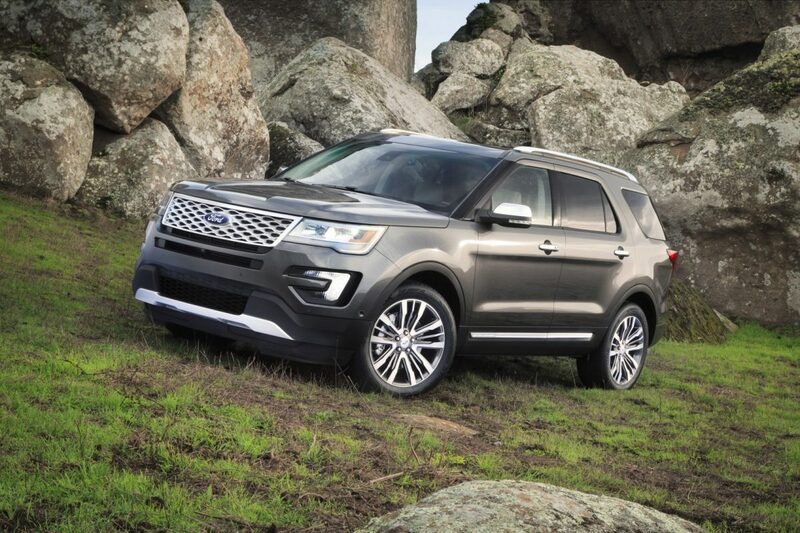 The Ford Explorer defined the SUV category more than two decades ago, and has led the pack ever since, but there has never been a top-of-the-line entry before. Enter the 2016 Explorer Platinum, awarded SUV of Texas at the Texas Auto Writers Association Truck Rodeo. The Explorer unseated seven-year winner, the Jeep Grand Cherokee. There is so much to recommend this outstanding SUV that it is impossible to cover everything, but I’ll try. This is a wish-list luxury vehicle with performance to match. The power plant is a 3.5L twin turbocharged V6 with 365hp and 350 lb./ft. of torque. EPA estimated fuel economy is 16 city/22 hwy/18 combined. There is a six-speed SelectShift automatic transmission and Platinum-specific tuning (but more about that later), and Class III trailer tow capability. Everything on this baby is standard. All you need to do is pick your colors. Nirvana leather multi-contour massaging front seats(heated and cooled) with quilted inserts make long trips a snap in this extremely quiet cabin. 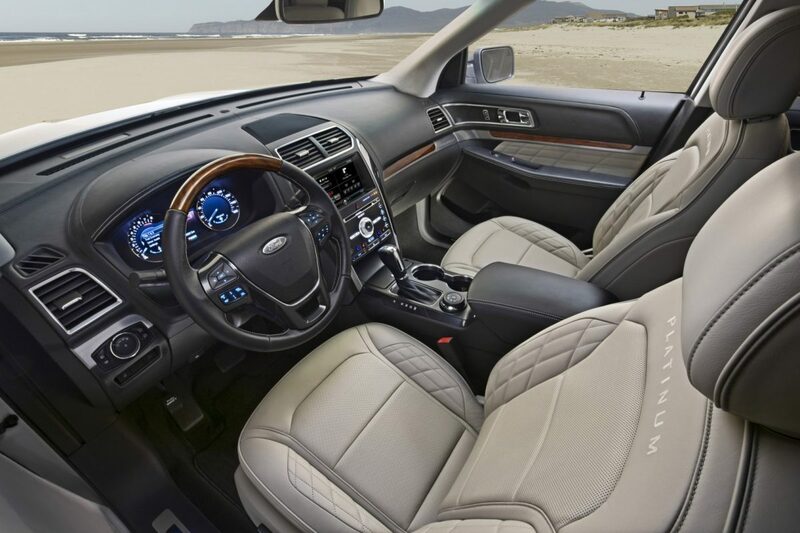 There are heated second-row seats and a real wood leather wrapped heated steering wheel. Other interior finishes are real aluminum and ash wood. Legroom in the front and back is improved. Nothing is excepted from this upgrade — the headliner and fabric-wrapped a-pillars are unique to the Platinum. On the exterior there is a new front grill, satin chrome finish accents and LED low-beams with LED signature lighting. You will recognize that this is an Explorer — not a bad thing by any stretch of the imagination — but you will also know that there is something special going on here. All the new technology is onboard: enhanced active park assist with perpendicular park,park out assist and side sensor; adaptive cruise control; lane-keeping assist; hands-free liftgate; intelligent 4WD with terrain-management system; front and rear 180-degree cameras with washers; front and rear USB ports; blind spot detector; cross traffic alert, auto high beams, and the much improved Sync with MyFordTouch. The premium SONY audio system, exclusive to Ford, offers extraordinary sound quality. Again, all standard equipment. The Explorer Platinum is priced at just under $53,000, less than its comparibly equipped competitors. Those are the facts. Now the proof that this SUV deserved the award without reservation. Prior to the competition I had the opportunity to experience the Explorer Platinum on its first drive experience. In what has to have been a logistical nightmare, Ford invited 187 North American automotive journalists to pick one leg of an adventure which took a fleet of Explorer Platinum vehicles from Vancouver, Canada, to Albequerque, NM. My adventure (along with about 24 writers) took me from Kamloops, British Columbia, to Calgary — which is about as much like Texas as you are going to find across our northern border. Unlike most highly-choreographed media trips, our instructions took us along a recommended route encouraging us to be at a specific hotel for dinner and overnight accommodations. 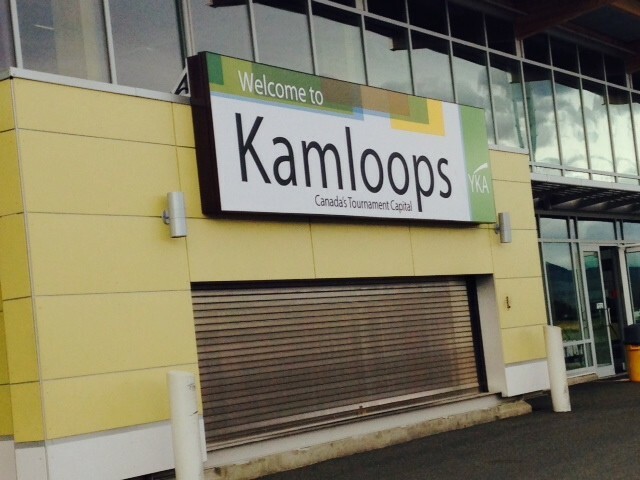 The first night was in Kamloops prior to our departure, the second in Revelstoke, then on to Calgary and home. Because we had no other touchpoints along the way, each Explorer’s adventure was its own. We received a map with points of interest, but there was no requirement to stop at any of the. Just to experience the vehicle. 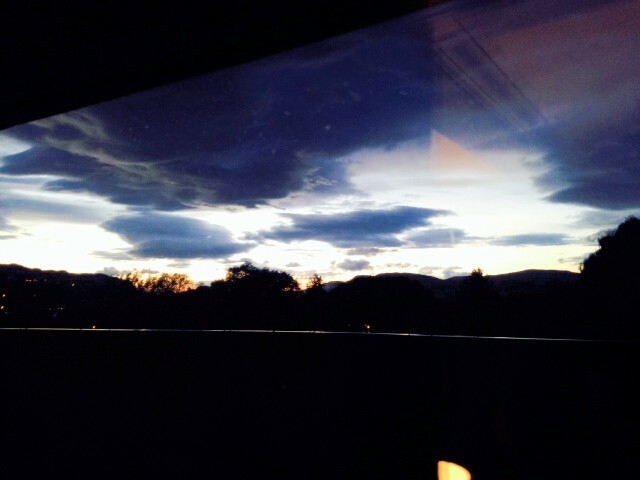 The first day we had rain — the one before had been a deluge, I’m told — but it was not problem in terms of performance. 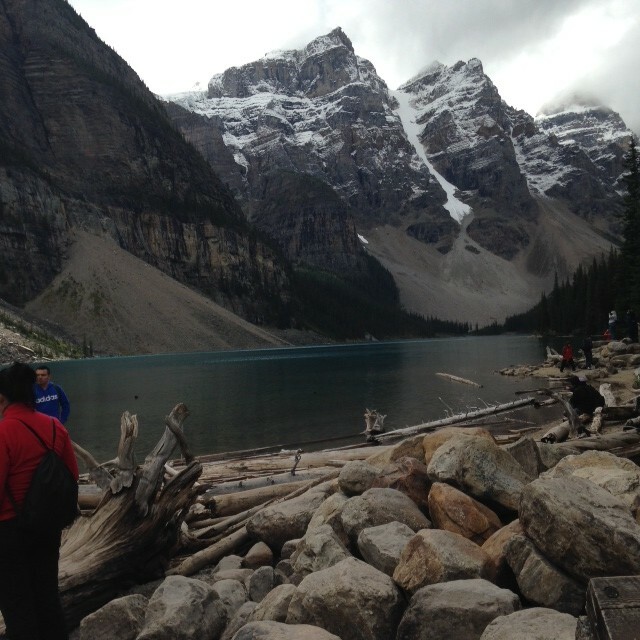 We visited museums and farms, waterfalls and national parks, Lake Louise and Banff. There were signs for great fishing locations, and outfitters for hunting. I would have liked to explore them further but time was the enemy. 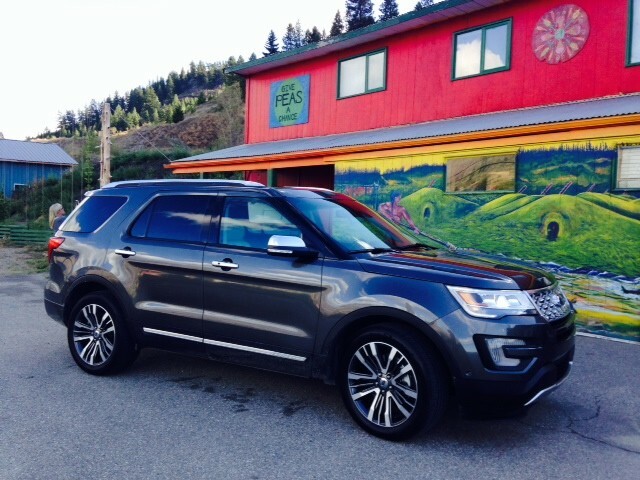 Whatever road conditions we found — my drive partner was hunter, fisher and member of the Off-Road Hall of Fame, Sue Mead — we were delighted with the performance and comfort that we found in the 2016 Explorer Platinum. It was quiet, surefooted, and a pleasure to drive and park. If every vehicle was a comfortable and effective as this SUV, we’d be tempted to live in them. Ford has done its homework this time around.